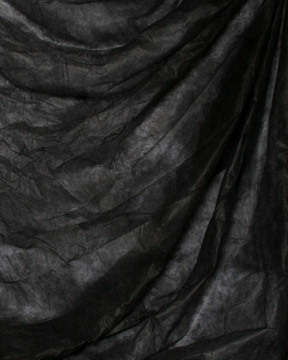 Renting out 3-year old backdrop stand and bag including muslin backdrops with a select colors to choose from. 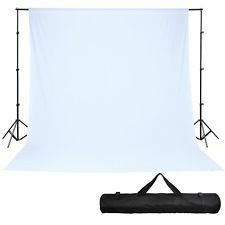 Great for studio shoots or shoots that need to take place on location. Please contact me for further information.